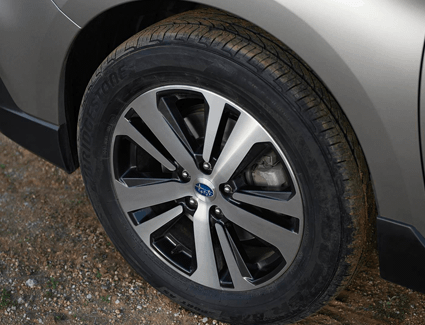 The Subaru Outback has long been in a class of its own, and this limited time special discount is a great time to upgrade your ride for less. 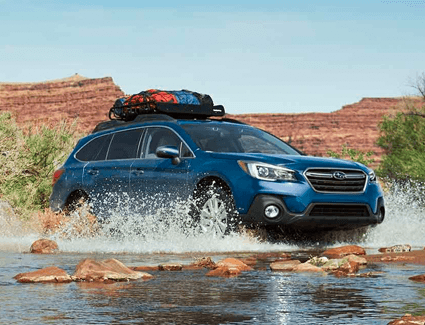 We have a huge inventory of new Subaru Outback models at Carter Subaru Ballard, where we always maintain a wide variety of all the latest models from Subaru. 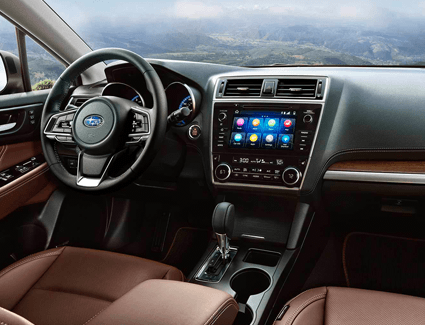 We find that our customers are best served when they have the information to know they're making the right choice with a new Subaru, so get a preview of what to expect in the details below. To find out more, visit our Subaru model research and competitive comparison information. 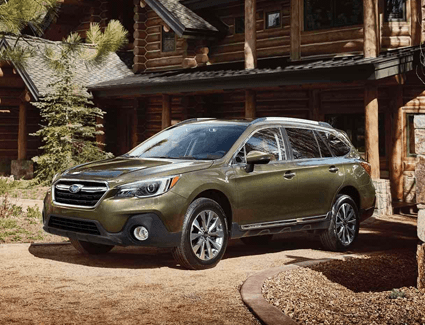 This new 2019 Subaru Outback deal won't last long, so schedule your test drive today or stop by and see us without an appointment at 5201 Leary Ave. NW, Seattle, WA 98107.